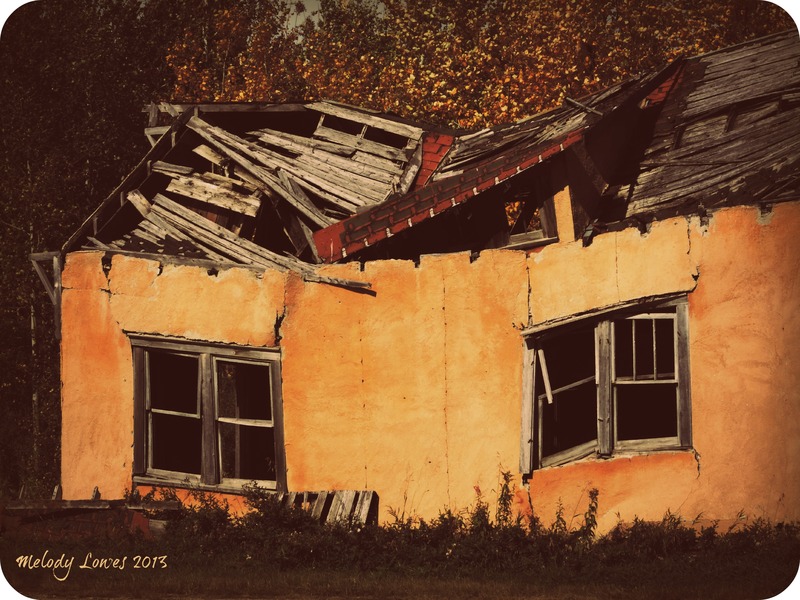 This entry was posted in A Wounded Heart, Characterizations, Evil, Poetry, Shame and tagged adult problems, broken dreams, broken home, children, denial, Disaster DIY, free verse poem, photography, poem, renovations, satire, selfishness. I’d love to see a longer version of this. You crack open some big issues and could really dive in. This is great, Melody. Thanks Rob. I will think about a re-write…. This is an issue I can get pretty passionate about, the way we are so cavalier with our little ones when it comes to our own selfish issues. Great poem Melody, it gives so much to think about. Unfortunately our adult problems impact our children far more deeply than we can ever see on the surface. It’s time to stand up for our children!! Sad when parents think they can buy their kids with material things. It’s their parent time & attention that they need. I see this too close to me all the time & it makes me sad. I’ve even said my peace – but – what do I know? That’s how I feel, too. I guess we live well in our own little corner, raising our babies to be well-loved and satisfied with the things that are truly important – and contribute in little ways where ever we can. I like to think that I give my little students a good piece of myself, and hope that it makes a difference for those who really need it. What a picture to bring the message home! Wow, this is ouchy truth, isn’t it! Great poem, Mel–5-Star! But “sometimes they come back”…. Well-said. Beautiful connections here, Debbie. We could all use a little ‘house-cleaning’ from time to time! A wonderful poem Melody. Sometimes in life it’s easier to destroy than to take the time to fix something with loving care. I can see so many things in this one poem, so many angles. Things in our society are pretty complex – this is just one angle, one little peek into a broken home, from the outside in. I’m highly gratified that you see some of the potential layers in the ideas behind the seed. Thanks, RPD!